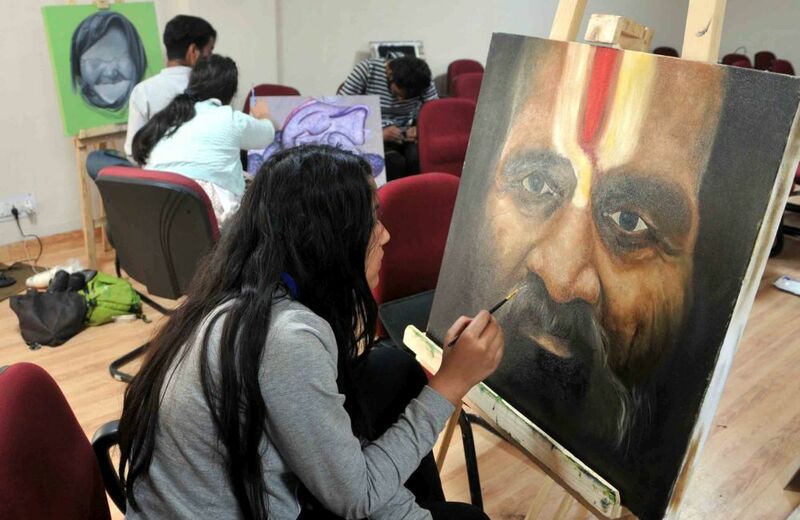 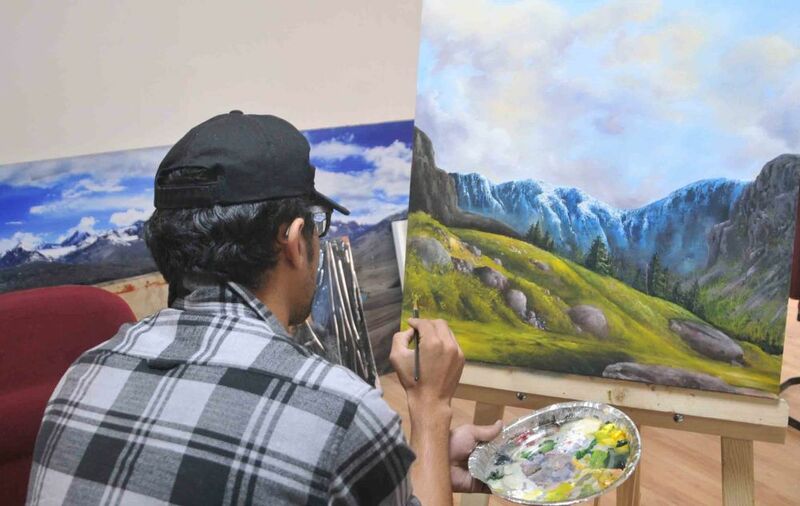 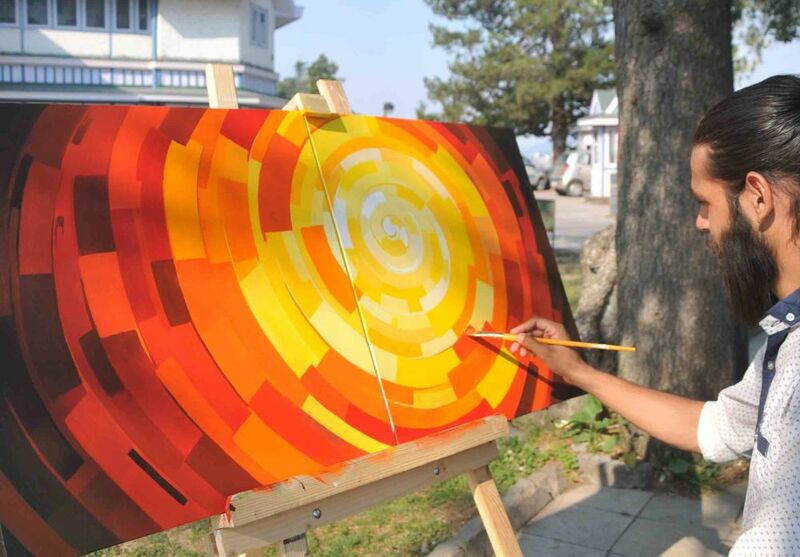 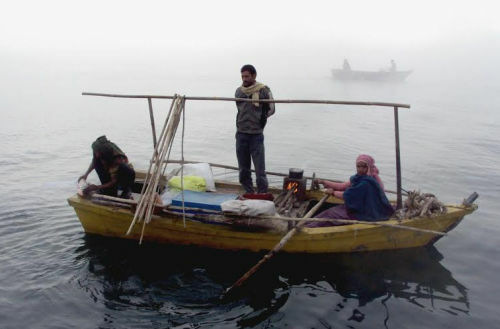 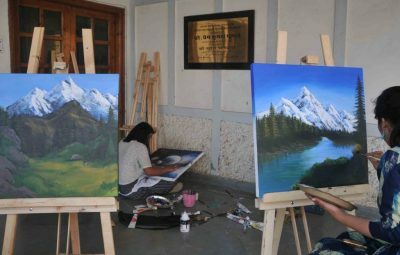 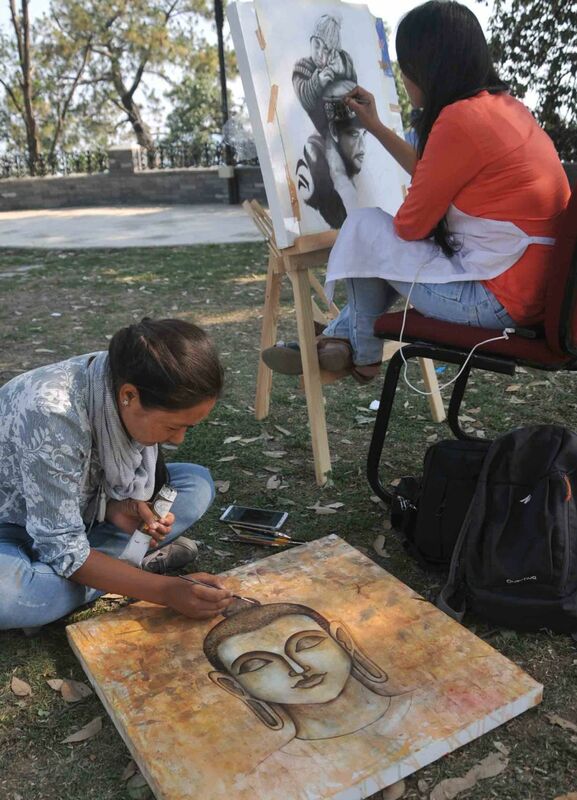 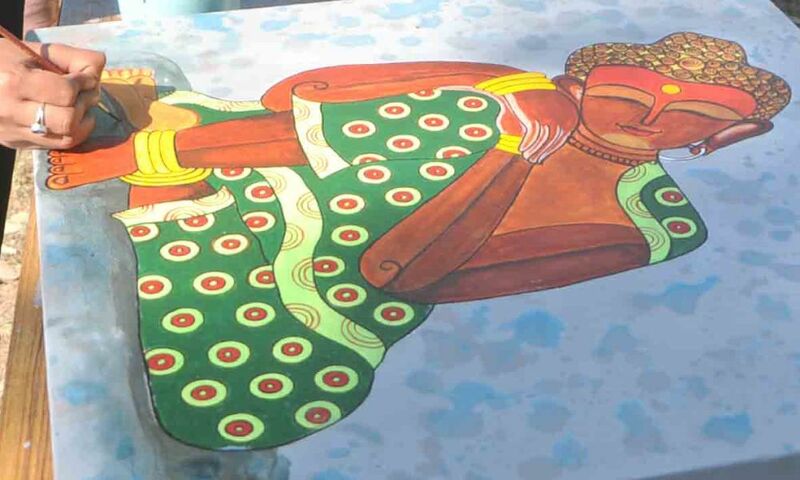 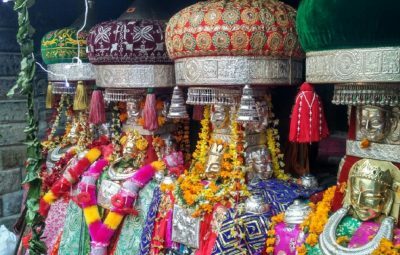 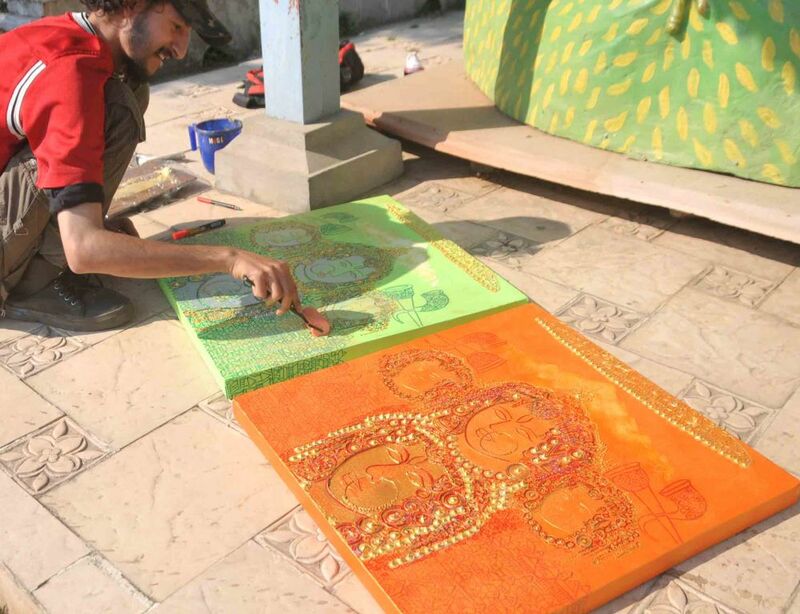 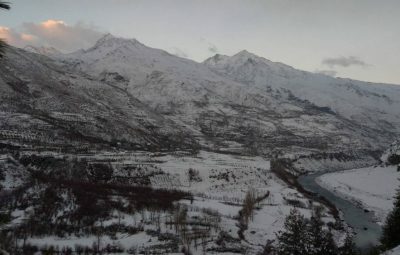 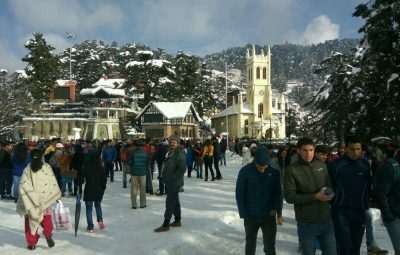 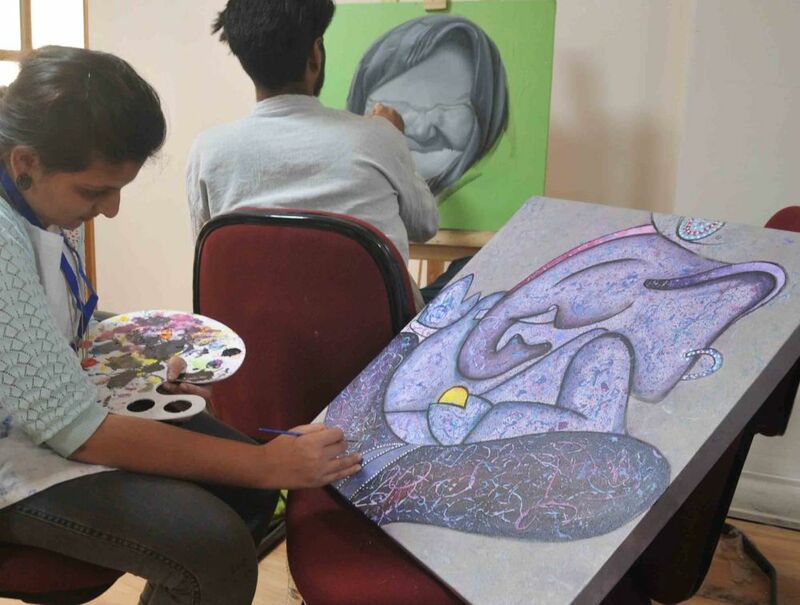 Mahsu Art Shimla organises five day workshop in Shimla where 30 artists working in different styles have come together with a hope to make a sort of emotional map of various locations reaching out people in far off places. 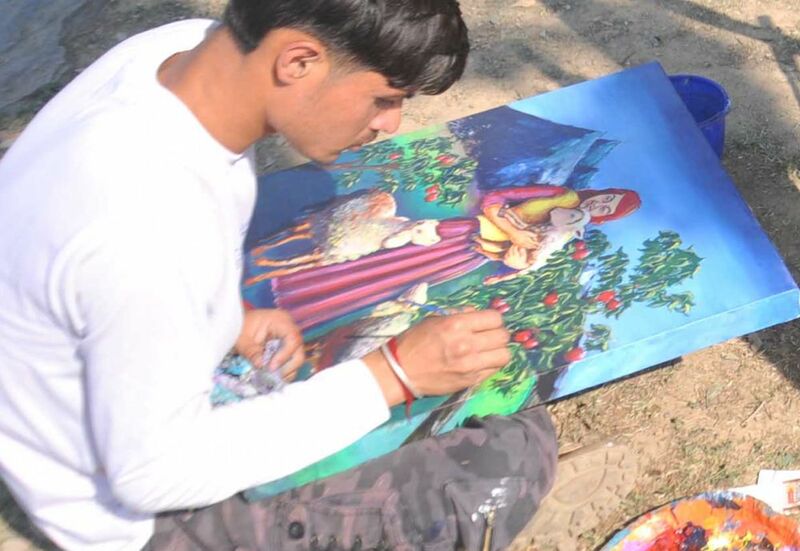 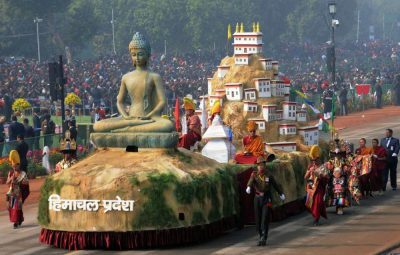 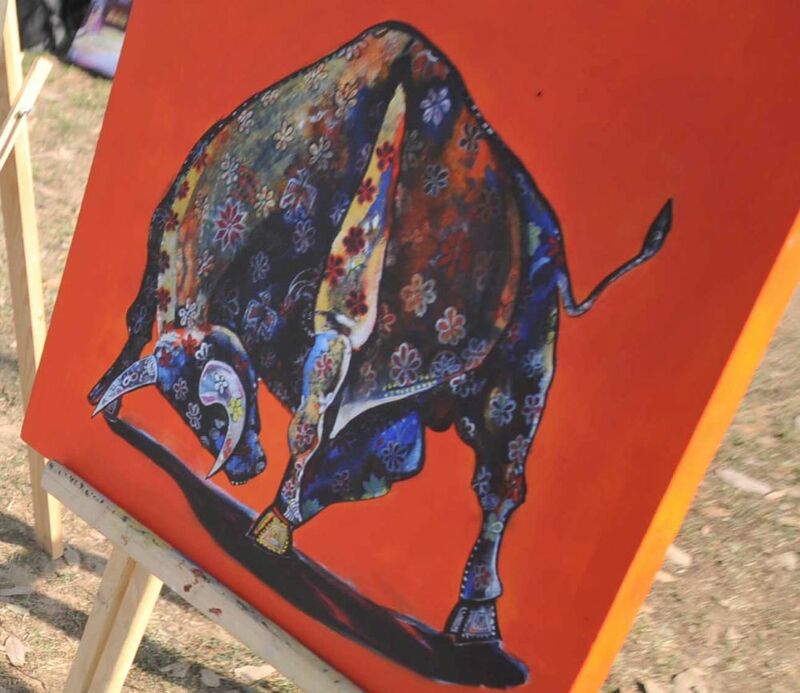 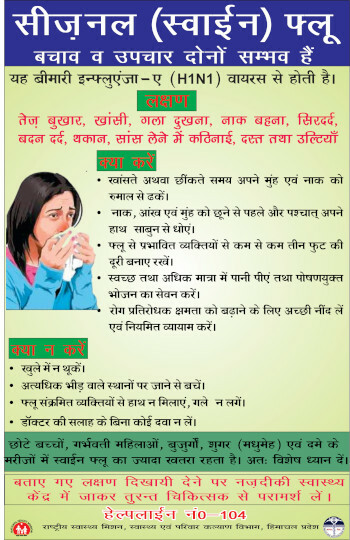 The participating artists are Tirthankar Biswas from Delhi, Dr Him Chatterjee from Shimla, Dr Chaman Sharma from Solan, Rajender Kumar from Chandigarh, Dr Bhader Singh from Shimla, Dr Mujeeb Husain from Shimla, Dr Amit Kanwar from Shimla, Saumya Sharma from Shimla, Shipra Rana from Delhi, Sravanthi from Hyderabad, Neeraj Jangra from Haryana, Prateek Gangta from Shimla, Manisha Bhatia from Shimla, Diksha Chitkara from Haryana,Pinki Saini from Haryana, Namita Chahal from Haryana, Neha Mehta from Shimla, Tsering Youdol from Ladakh, Puran Thapa from Nepal, Neelam Rana from Solan, Shagun Bhatia from Solan , Arwinder Singh from Punjab, Aditya Singh from Shimla, Ambika Sood from Shimla, Sahil Singh Masand from U.P, Prerna Gupta from Punjab, Jashandeep Kaur from Punjab, Anjali Thakur from Shimla, Jamuna Gurung from Nepal and Susmita Rai from Nepal. Envisaged by Rita Singh Resta, after years of seeing her husband, an art teacher, relentlessly pursuing his students’ dreams and guiding them towards the ultimate horizons of art, Mahsu Art Shimla is a stage where established artists join hands with the learners of art to groom them into professionals and thus truly becoming a platform to benefit all those gifted artists who may not necessarily be privileged enough to receive training at the centre but remain on the periphery.